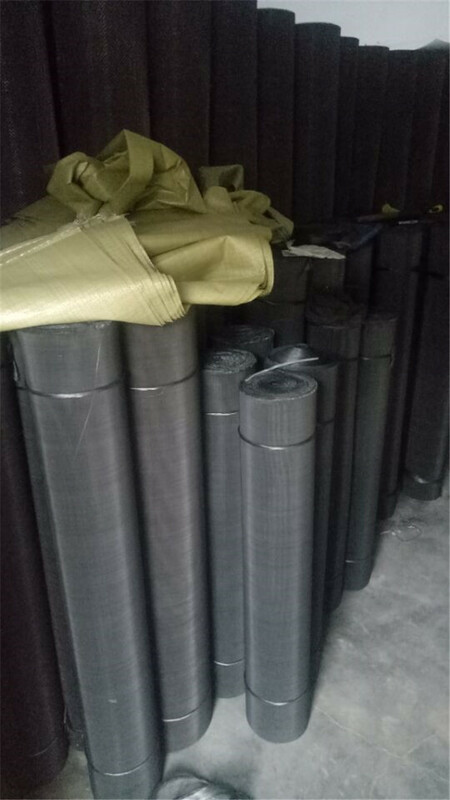 Product categories of Black Wire Cloth, we are specialized manufacturers from China, Black Hardware Cloth, Plastic Solid Filter Mesh suppliers/factory, wholesale high-quality products of Black Wire Cloth R & D and manufacturing, we have the perfect after-sales service and technical support. Look forward to your cooperation! Black Wire Cloth, which is also named iron cloth, iron wire cloth, or wire netting,black wire cloth is made of low-carbon steel sintered wire by weaving. According to different weaving methods, black wire cloth is divided into plain weave black wire cloth, twill weave black wire cloth, and herringbone weave black wire cloth. Main Application: Filtration in plastic, rubber, grain, petroleum, chemical industry, etc.